5. This top is so pretty. 4. Do you guys realize that The Fresh Prince of Bel Air is on Netflix? I had never seen the entire theme song until I saw it on Netflix. I didn't know those other parts existed. Ok, so I just have to mention something about the worst episode of Fresh Prince in Season One. First I have a question though: did they not actually air the first episode? I'm asking because episode 8 (I think it was 8) was a flashback episode. Seriously? They were at the mall and they kept flashing back to scenes from the first episode. Not just short little clips either, looooong ones. What? We just saw these clips. So strange. Other than that though, I'm really happy to be watching this show again. It's helping me brush up on my 90's lingo. 3. These cell phone cases are so pretty. 2. Ok you guys. Before we go any further with this online relationship...I need to know which Full House character you are. You’re charismatic, funny, a bit immature, and, of course, always the life of the party. At first I was like, "What?! Joey? Ugh." I am totally cool enough to be Uncle Jesse and I would have loved to be Danny Tanner because he is my favourite. But the more I thought about it the more Joey made sense. I think I'm really funny and I'm kind of annoying. Cut. It. Out. I love broccoli. 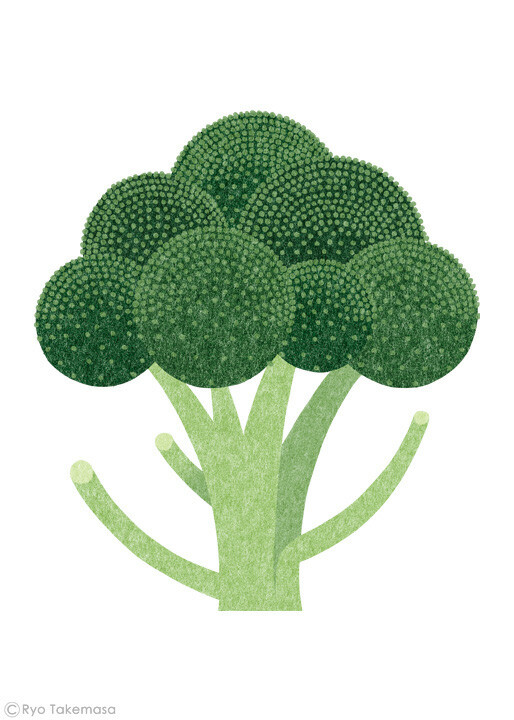 I like eating broccoli and this broccoli illustration is really pretty. I did not get the nice weather I was wishing for yesterday. It rained off and on all day. It's raining again now. I am not complaining thought because absolutely anything is better than snow and the rain is making all of the plants grow a ton. I love seeing how different they look everyday. Two days ago I saw the first ant on one of our peony plants. I can't wait for those things to bloom! I got Michelle! Which totally fits because I am an attention hog, haha. Ewww.....Kimmy Gibbler. I have never had a hash brown birthday cake. Ha! Maybe you'll get one this year. Steve Hale?! What the heck! I'm Stephanie, which I wasn't expecting, but it makes sense. I assumed the ants helped open the flowers. I just looked it up and it seems that they neither help nor hurt the peonies. Interesting! Omg. I totally got Jesse. I never knew I was so cool! 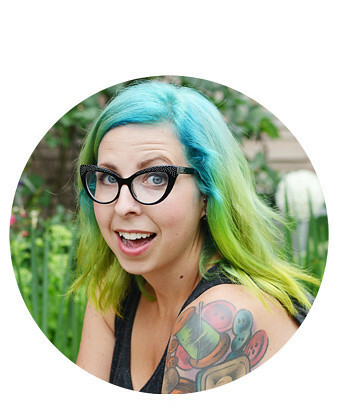 Hi :) Enjoying your blog! The Appellation Mountains tank is sooo adorable.... and sold out. Thanks for the Fresh Prince flashback.